The Didi Jewelry Project provides Indian women facing hardship with an opportunity to generate income. 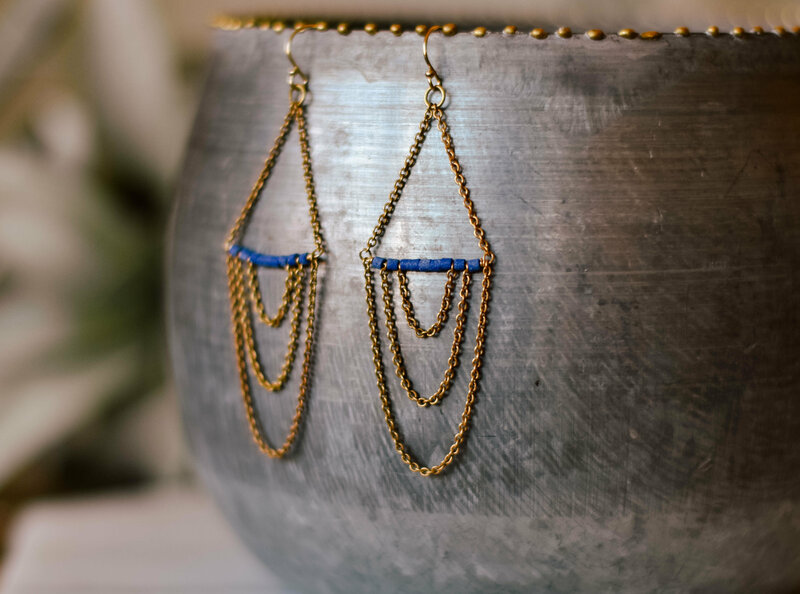 The women who created this piece of jewelry are struggling with poverty. Didi is the Hindi word for "sister". 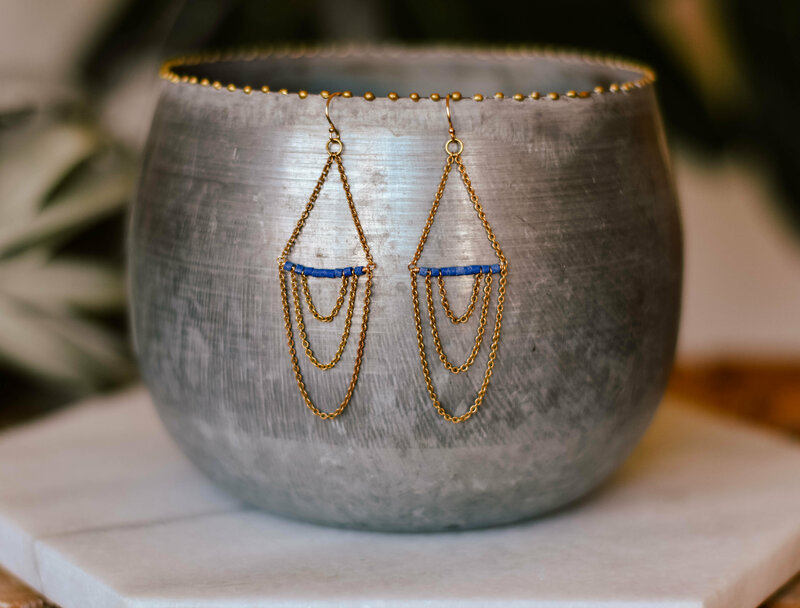 By purchasing this jewelry, you are helping your sisters in India create the lives they deserve.